The cute koalas of the Wild Wood Nature Reserve are in jeopardy! 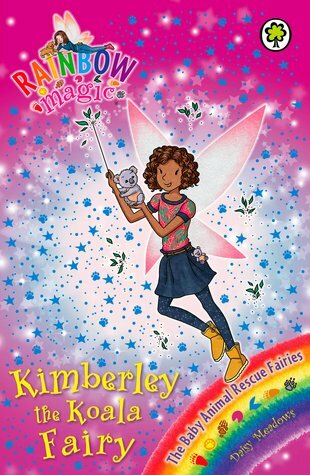 Jack Frost has stolen Kimberley’s magical keyring, so she can’t protect her furry friends from harm. Can Rachel and Kirsty help out – before the goblins kidnap a baby koala for the Ice Lord’s zoo?